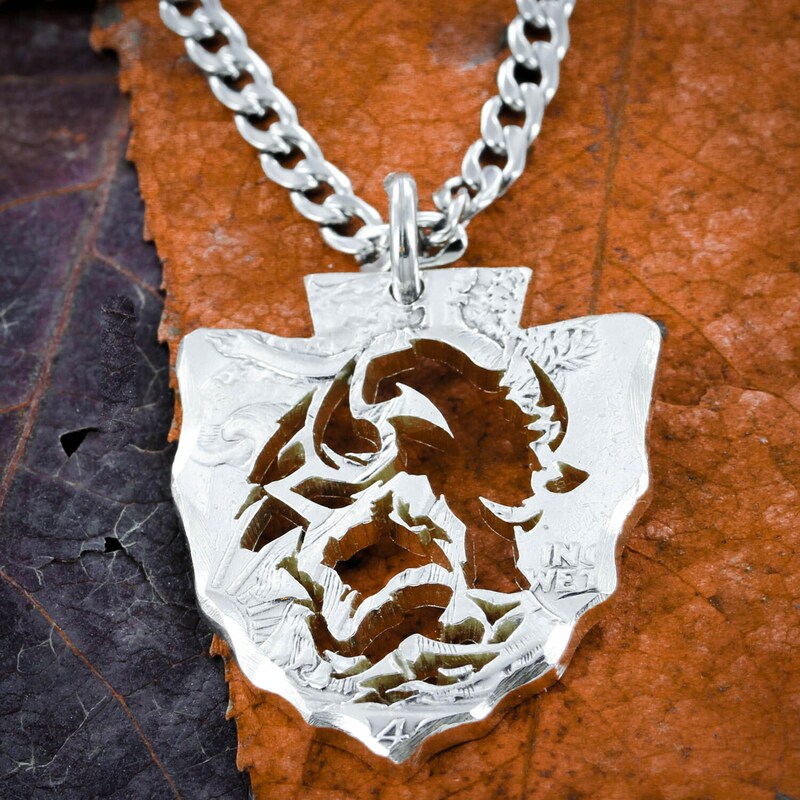 This is an awesome handcrafted Buffalo necklace. 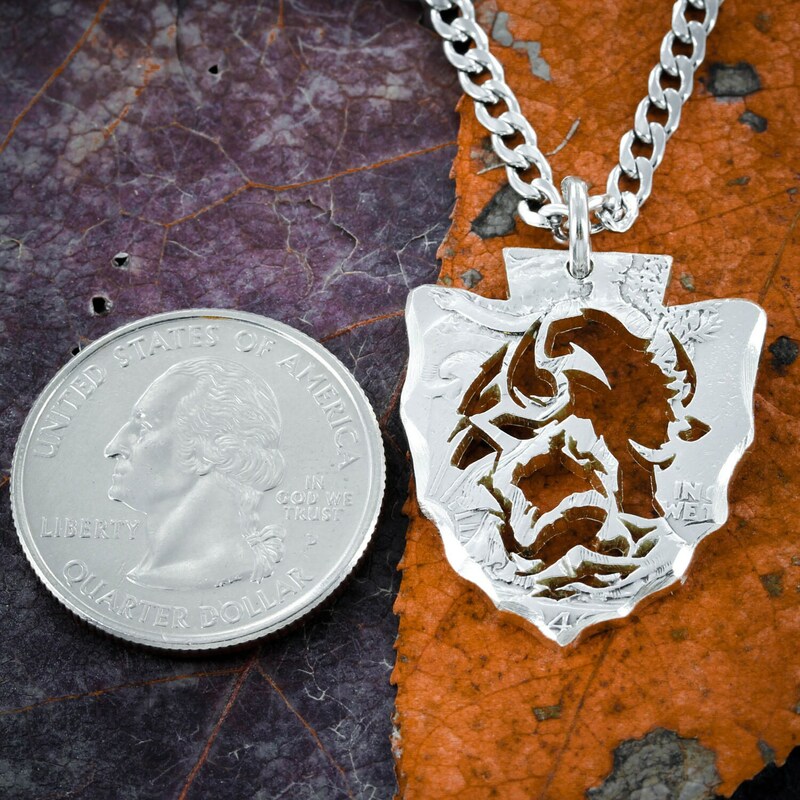 We have cut and ground a real US coin into the shape of a arrowhead and we cut an intricate buffalo design in the middle. 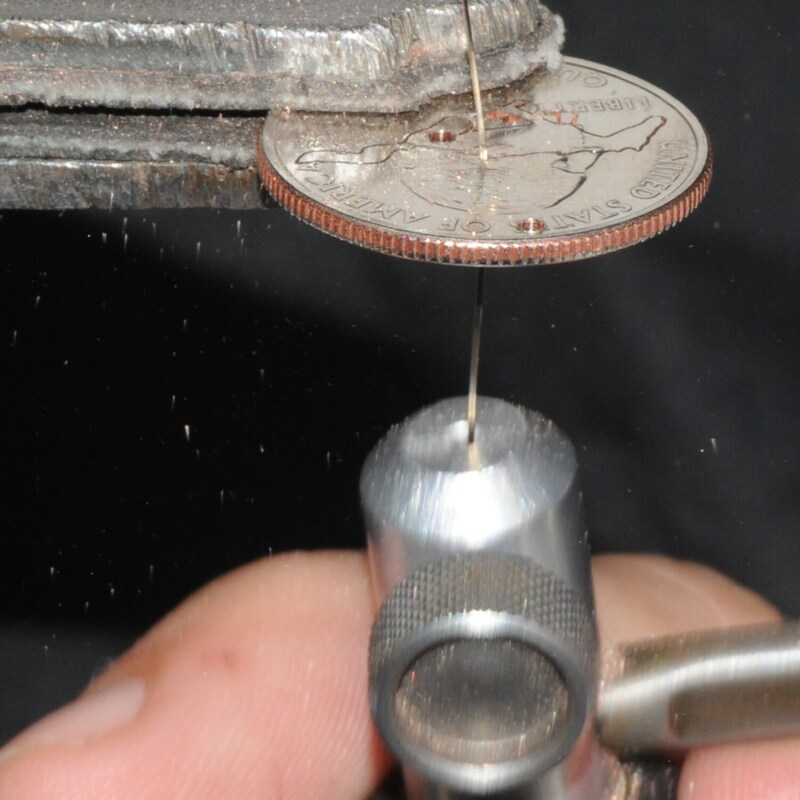 The main picture is made from a half dollar. 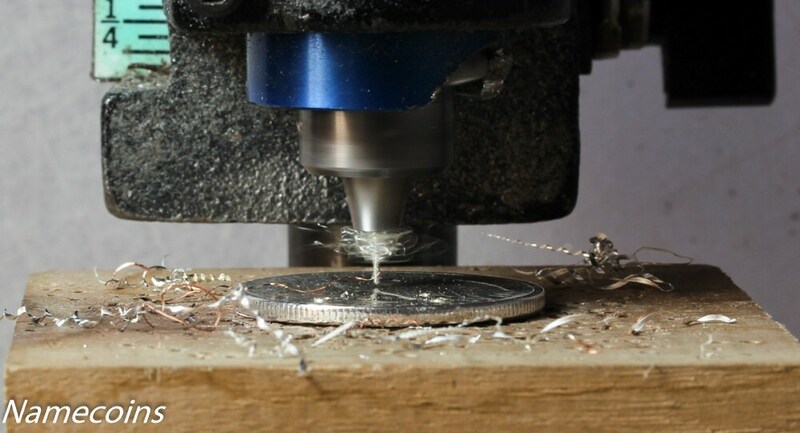 You may also choose to have us cut on a quarter, Silver Quarter, silver half dollar, or a whole silver dollar. 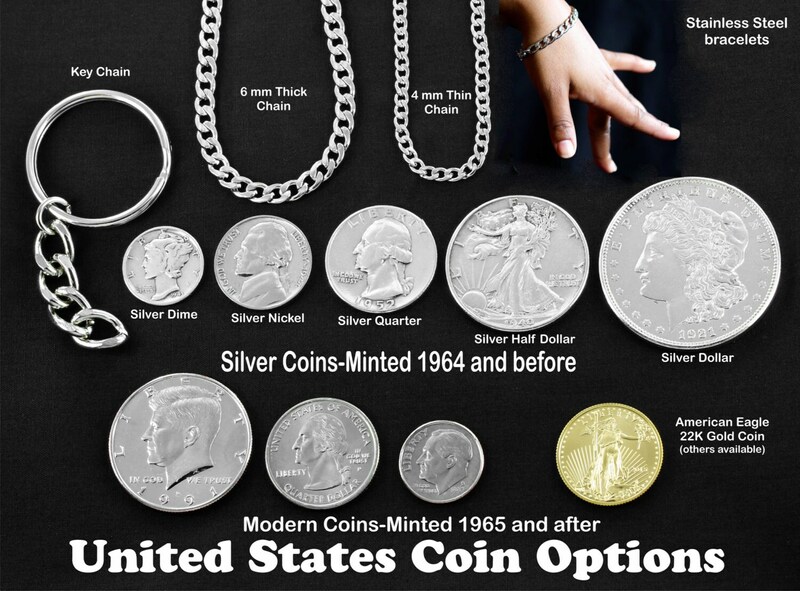 Do not choose the quarter option unless you want a relatively small necklace.